Is there a way to limit free trade that does not lead to trade wars? The economist Vladimir Masch has advocated an ingenious “compensated free trade” (CFT) plan as a way to achieve legitimate protectionist aims without disrupting the world economic system. Under this plan, policymakers would establish a ceiling for the trade deficit each year and impose limits on trading partners’ surpluses. (Any products needed from a surplus partner would be exempted from the partner’s export limit.) In the US case, this ceiling would largely affect China, Mexico, Japan, and Germany, which contributed $375 billion, $71 billion, $69 billion, and $64 billion, respectively, to the overall trade deficit in 2017. Under CFT, a trade surplus country can reduce its exports to the set limit. But it could also exceed its export quota if its government paid the partner government a fine equal to the value of the excess exports, either collecting the necessary sum from its export producers or using its currency reserves. (The receiving government could use the fines to enlarge its own investment programs.) But if the surplus country tried to exceed its export limit without paying the fine, its surplus exports would be blocked. This “smart” protectionism has several advantages over crude tariffs. Therefore, there is no need for a more complex technocratic trade manipulation scheme to replace "crude" tariffs. There should be no tariffs, smart or dumb. Finally, it is dishonest to call the proposal "free trade" in any fashion. It is interventionist trade. 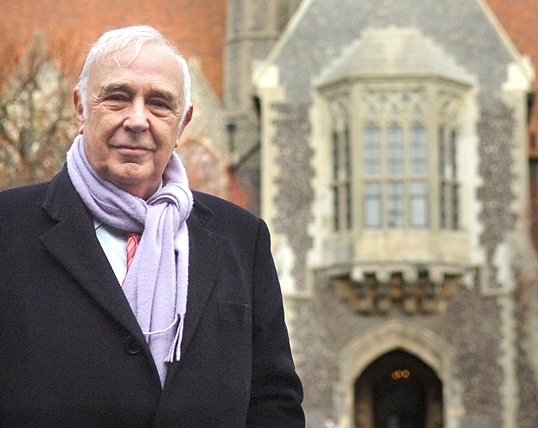 A new Skidelsky book, Money and Government: The Past and Future of Economics, will be released next week. The book contains more mad interventionist proposals. 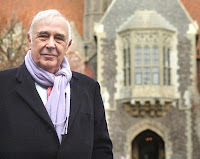 Mr. Skidelsky looks forward to “a permanent role for public investment to keep the economy at full employment,” and finds that government needs to provide transport, utilities, hospitals, schools, housing, “and elements of the moral, legal, and religious order.” State religion? Clothing police? Mr. Skidelsky would probably, like Mr. Krugman, wax angry if his vision is described as “socialist.” Still, angry, no; ashamed, yes. The proposal is indeed socialism all the way down. Never let a crisis go to waste, even if you have to invent one.